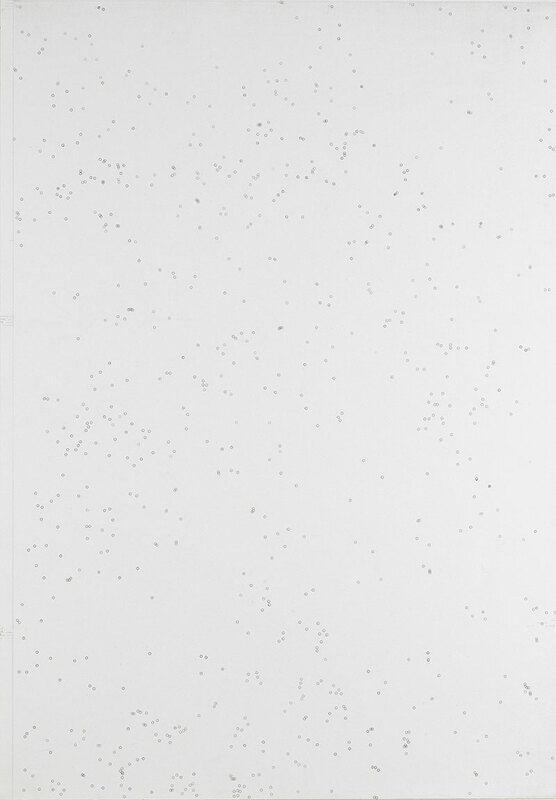 Dust particles that accumulate in the light exposure device of an offset printer are the starting point for Sarah Schlenker’s musical transcription Staub [dust]. She printed the particles on a paper, determined the position of the particles, transferred them on a piano roll and punched holes at the particle sites. The piano roll is then played by a Player Piano. By this procedure the notation becomes a record of the randomness. But the attributes of the dust remain in the sounds, which are both intangible and fleeting.